The role of the Training Hubs is to provide a system-wide co-ordinated approach to delivering an integrated multi-professional workforce able to best meet the needs of its local population and to support delivery of the workforce initiatives set out by the GP Five Year Forward View. The Training Hubs enable local leadership for workforce development, education and training and new way of organising the management of learning in Primary Care. They provide more opportunities to work with universities, other STPs and Local Workforce Action Boards, local secondary care providers and the GP School to align the funding and commissioning of education for primary care is a central aim. The Training Hub acts as a single point of access for GPs who are able to discuss various opportunities available to them. The Mid and South Essex STP have announced major plans to improve GP services – and bring more doctors to mid and south Essex. 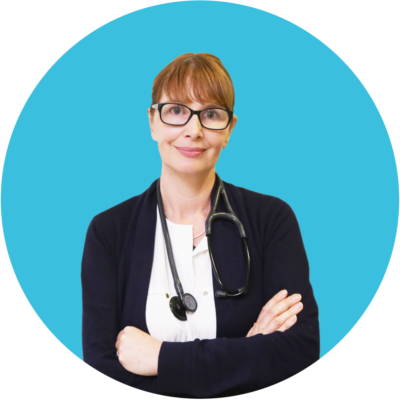 Are you or do you know a GP who has taken a break of less than 2 years from general practice work and would like some help getting back to work in primary care? The Suffolk ‘GP Welcome Back to Work Service’ can help get you ready to return to work. For more information read the Return To Work guide. The scheme is aimed at GPs who are seriously looking to leave general practice or have left general practice, who are unable to undertake regular part time work and cannot commit to working more than four sessions a week (for example possibly due to child care responsibilities). The scheme supports both the retained GP and the practice by offering financial support in recognition of the fact that this role offers greater flexibility and educational support than a ‘regular’ part-time salaried post. The Portfolio Route gives the option for GPs, who have worked in UK general practice for at least a year, and are working abroad in an equivalent primary care setting, to return smoothly to the UK by providing information from their overseas practice rather than take the Induction and Refresher Scheme assessments. Ideally, before a GP leaves the UK to start a new job abroad they should familiarise themselves with the requirements of the Portfolio Route. Returning to work after having children is difficult for everyone. For GP’s who have limited flexibility and long unpredictable hours it can be even harder. If you’re unsure about returning to work after parental leave read the GP Support Hub’s Parental Leave Guide.